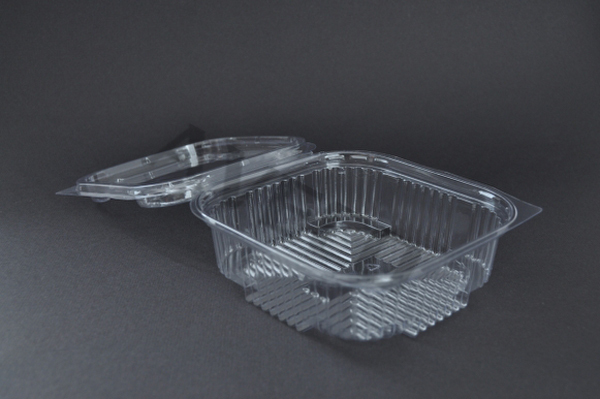 Consumer demand for convenience was top of our minds while designing those containers. 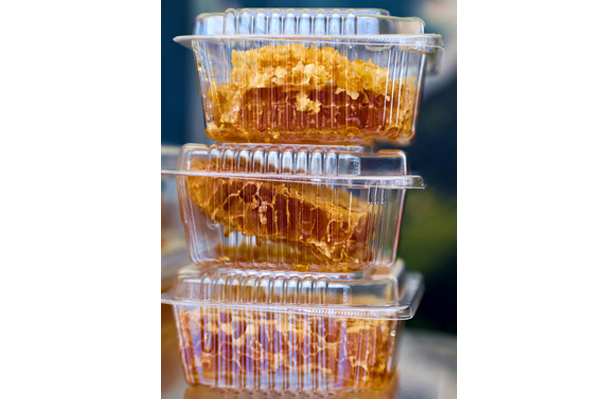 Our hinged containers were designed to seal in flavor, odor and freshness securely for maximum shelf-life. Their design improves safety by minimizing risk of food tampering and tight fitting closure system enables food to be kept fresh longer. 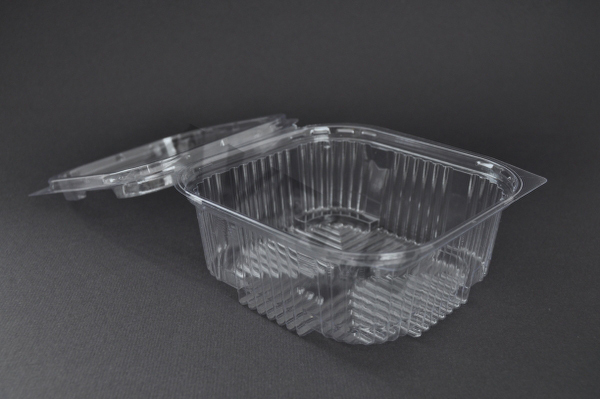 Hinged container is an excellent choice to display fresh deli and bakery items, desserts, sandwiches, salads, all fruit applications such as fresh-cut fruits and a host of other products. 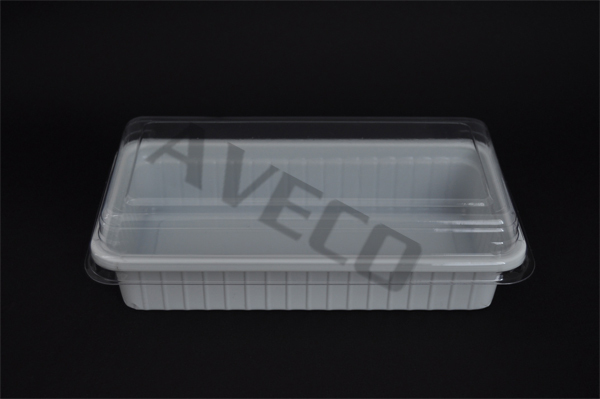 Our containers are available with different volumes, convenient one-body construction and space saving stackability. They have the crystal clarity needed for a beautiful product presentation and the strength needed for transportation. 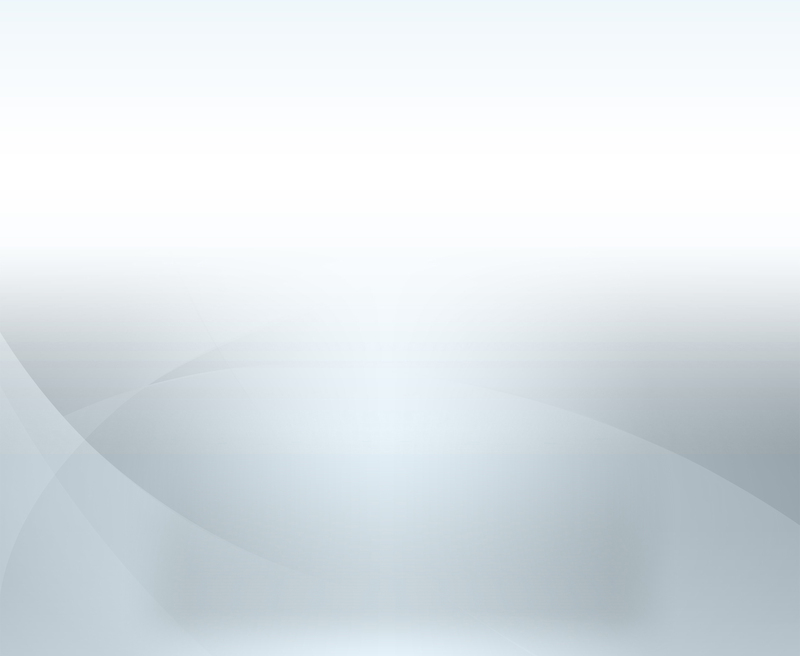 Its attractive design is ideal for maximum merchandising appeal. 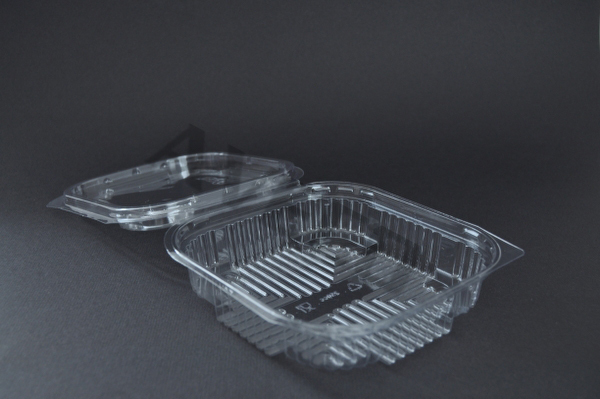 Hinged containers can store all food applications up to 40�C.